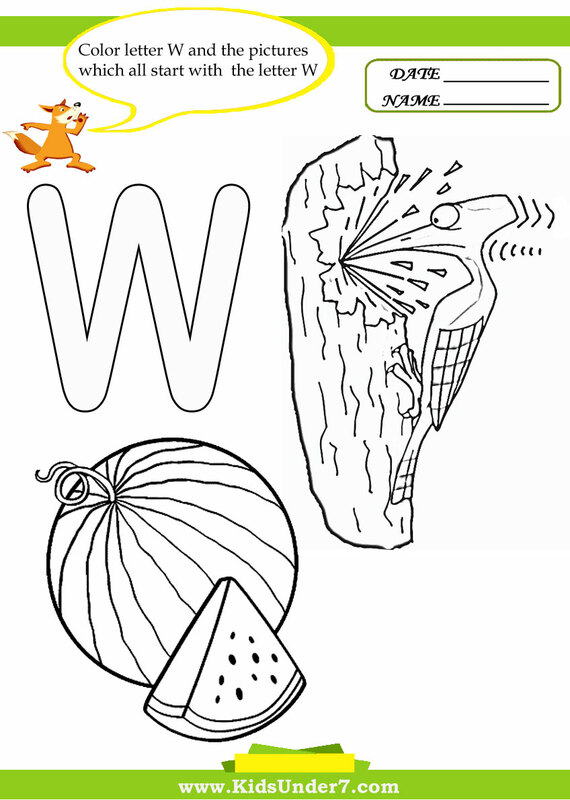 Letter W Worksheets and Coloring Pages. 1. 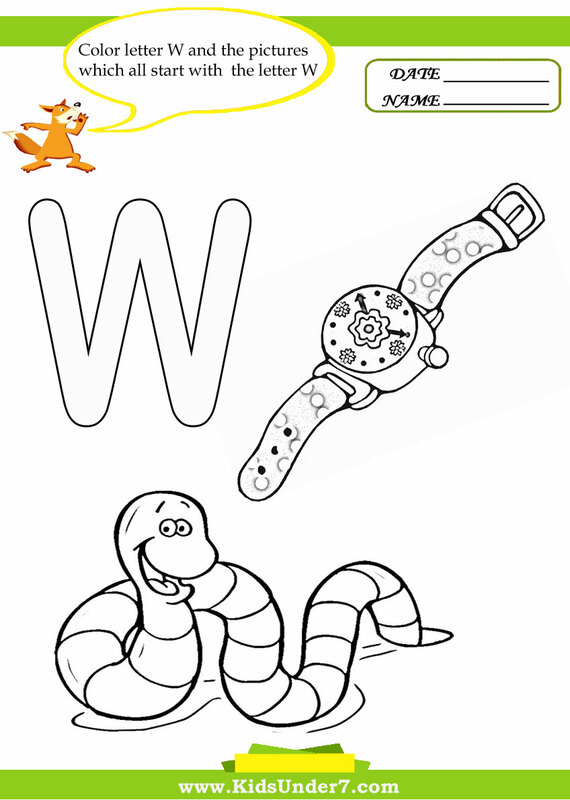 Color letter W and the pictures which all start with the letter W.
Watch and worm coloring page. Watermelon and woodpecker coloring page. 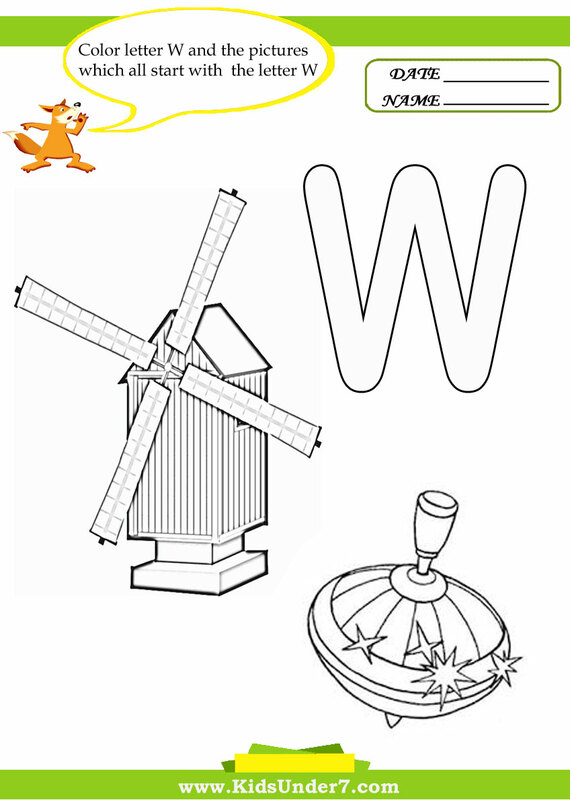 Windmill and whirligig coloring page. 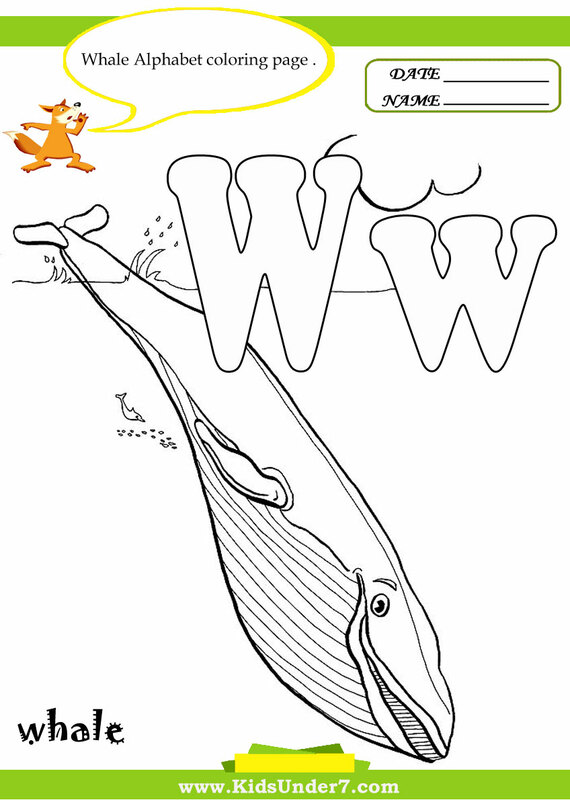 Color whale Alphabet Coloring page. 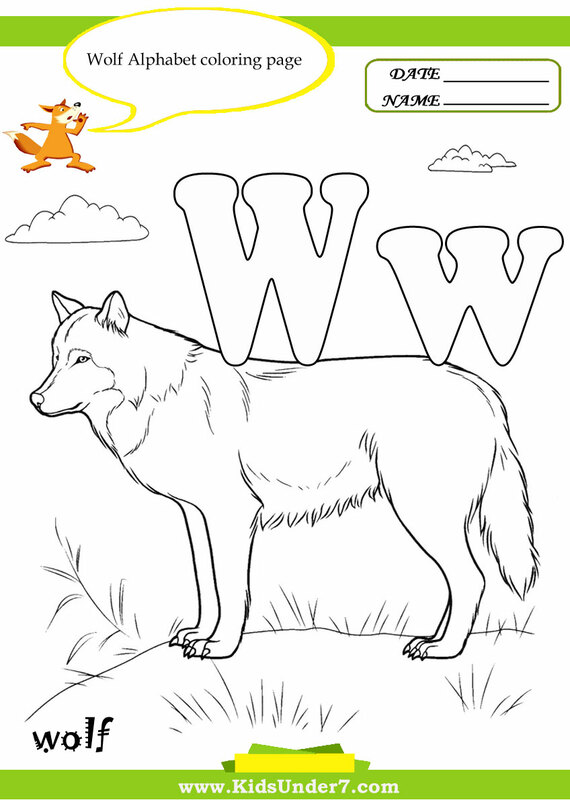 Color wolf Alphabet Coloring page. 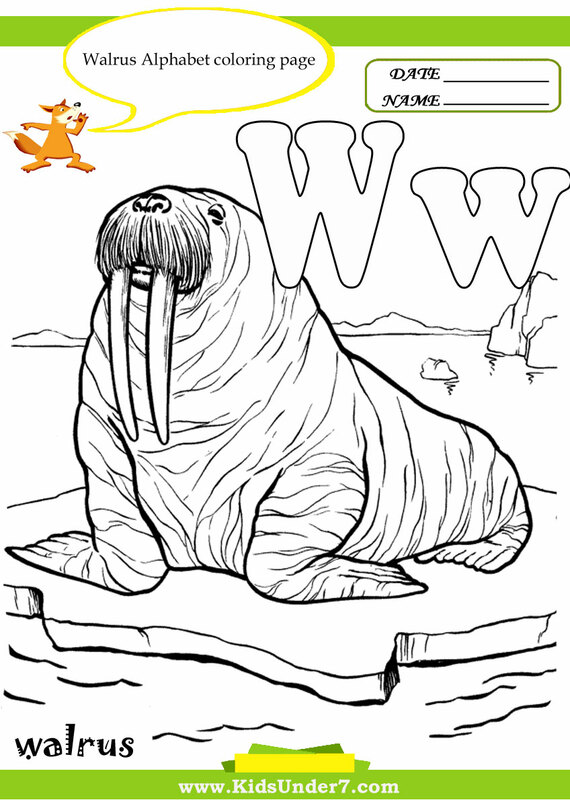 Color walrus Alphabet Coloring page. Learn the alphabet and words while coloring with our printable alphabet coloring pages. Coloring the alphabet is a good way to introduce the youngest learners to letters of the alphabet through an activity they like. It doesn’t matter if they can’t yet read it, they can still color in the shapes and gradually familiarize themselves with the letters and words, this helps with further learning later on. After coloring them in, you can decorate the walls with them. This helps make kids feel proud of their achievement and encourages their interest in the letters and the whole alphabet. Didn't find what you're looking for? Try Search! Welcome to our Child Development site. This site is designed for new parents, parents to be, or single parents who want a little more information in raising happy productive children. It is a site devoted to parents who want the best for their children and provides information on nutrition, nurturing, child development and psychology, games and lots of other interesting stuff. So welcome, I hope the information provided will help you become a stronger, move loving, more definite, and relaxed parent. www.KidsUnder7.com 2009-2016. Powered by Blogger.